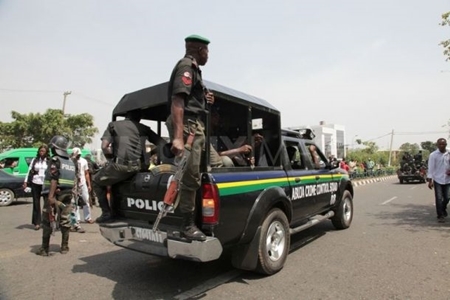 The Zamfara Police Command on Wednesday confirmed that 16 of its personnel were killed in the Nov. 29 clash between the command and bandits in the state. The death of the policemen was confirmed in a statement in Gusau by the command’s Public Relations Officer, Mr Muhammad Shehu, a Superintendent of Police. The spokesman further appealed to communities in the state to continue to support police with information on security in order to enhance their operations.